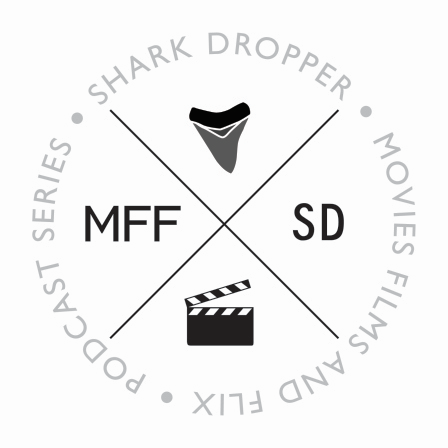 The MFF podcast is back and we are talking Ghostbusters, Milquetoast the Procrastinator and the mayor from Jaws. 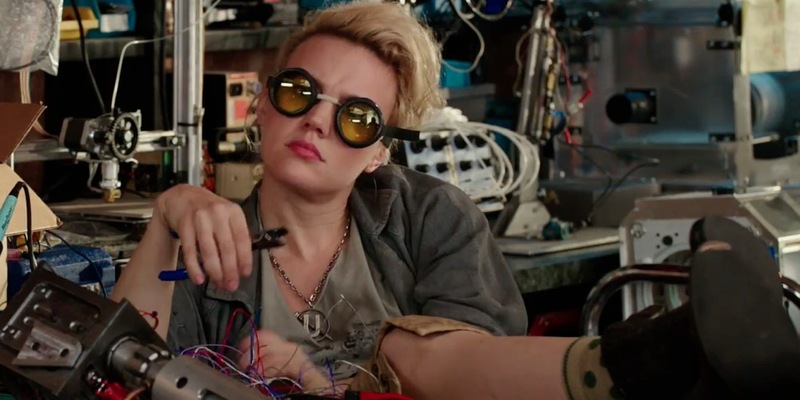 We decided to wait a couple weeks to podcast about Ghostbusters because we wanted to see what happened after all the fanboy dust had settled. Now that the box office results are in, and the internet trolls have cooled down we break down the films release, critical reception and usage of Irish defense fences. As always, we answer random listener questions and ponder whether we could defeat a giant Xenomorph. Sit back, relax and listen to us talk about the mayor from Jaws. ← John’s Horror Corner: Cabin Fever (2016), an enjoyable play-by-play remake of Eli Roth’s original.